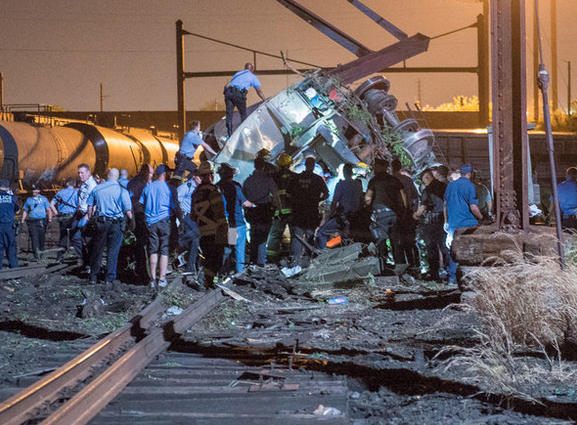 PHILADELPHIA AMTRAK CRASH SCENE: IS ANYONE QUESTIONING THE CLOSE PROXIMITY OF TANK CARS? 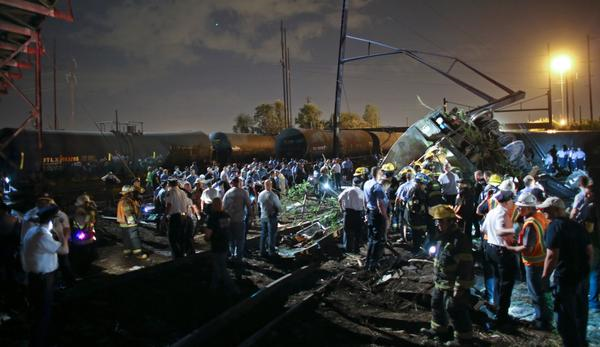 With courage and strength to survivors and the grieving … it looks like it might’ve been much worse. Check out the photos. 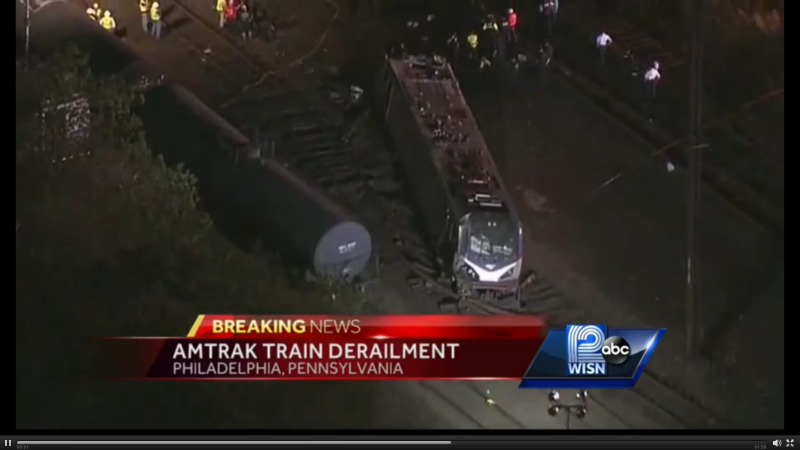 What was in those tank cars at the time of the accident? 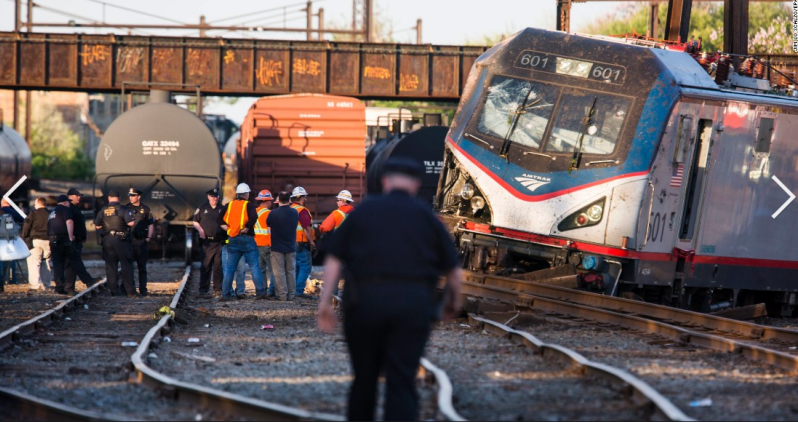 What is typically stored in tank cars in that railyard so close to the tracks? That’s my Q, too. Please comment here, if you’ve got something definitive on this. Thanks.